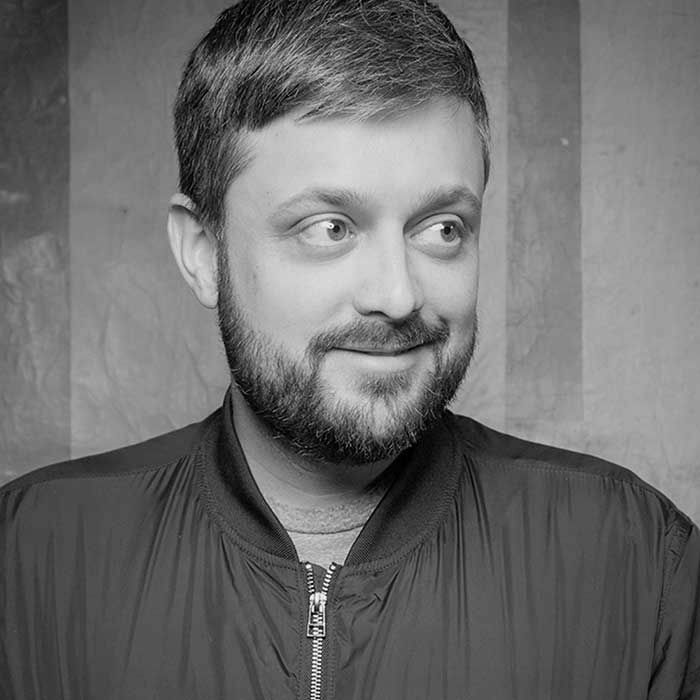 Nate Bargatze is a touring comedian from Tennessee. Nate dropped by the studio this past weekend before 6 shows at Capitol City Comedy Club in Austin. 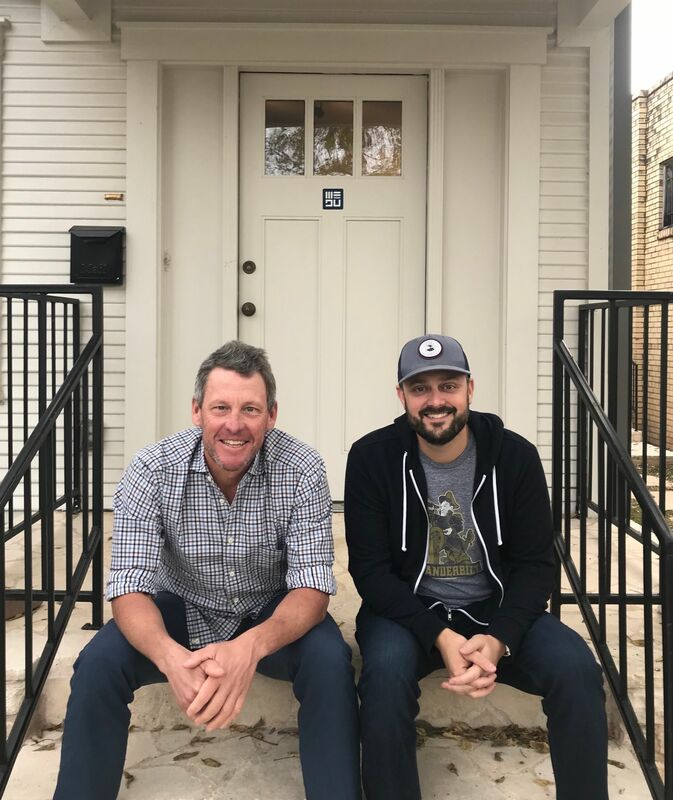 He talked about his process for writing and working through jokes, his misery being a Vanderbilt sports fan and perceptions about what it is to be a clean comic. Nate is featured in the new Netflix special The Standups and has appeared on The Tonight Show Starring Jimmy Fallon, Comedy Central Presents and Late Night with Conan O'Brien. He also talked about working with his Dad who is a magician and whether or not his wife finds him funny.